A few weeks ago I was featured by @DesignMilk! 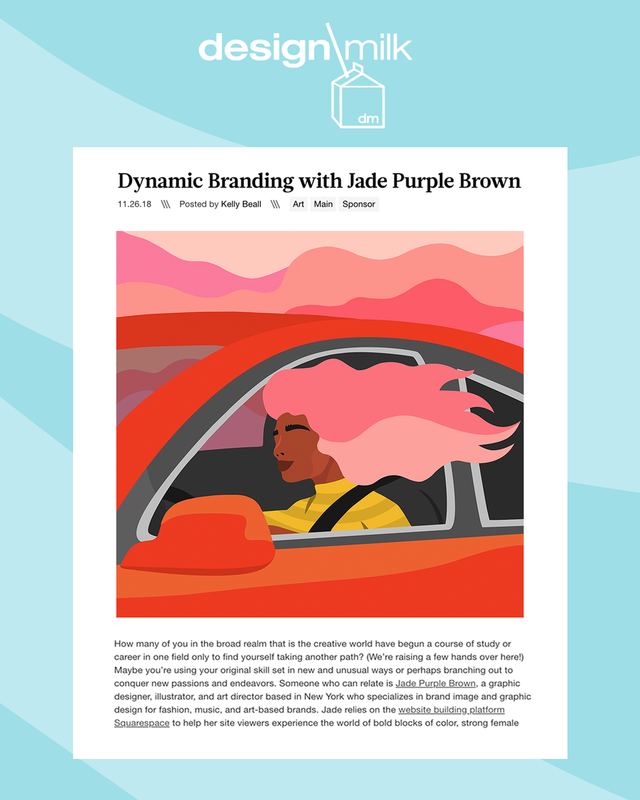 I talk about how my initial interest in fashion styling led me to art & design, the story behind my name, and how I use Squarespace to create a welcoming space for consumers + clients to discover, shop, and connect. Check it out HERE!